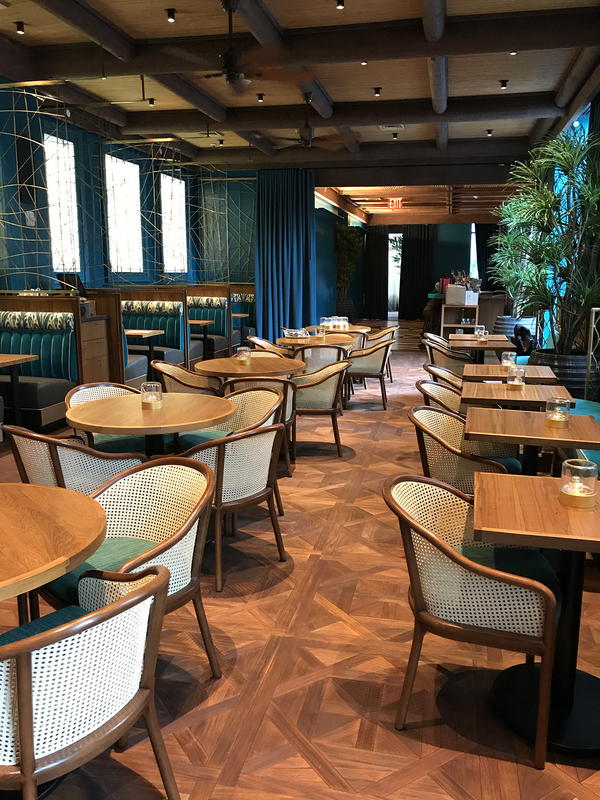 Intricate Versailles pattern panels made of Indonesian Teak featured in the Polynesian restaurant in this NYC Hotel. We’ve searched the globe to bring you environmentally friendly and ethically sourced teak. This extremely versatile species is reclaimed from non-Burmese sources and is socially responsible—currently, 1% of our teak sales are donated to the Borneo Project in their fight to end the loss of habitat for the indigenous peoples of Indonesia. 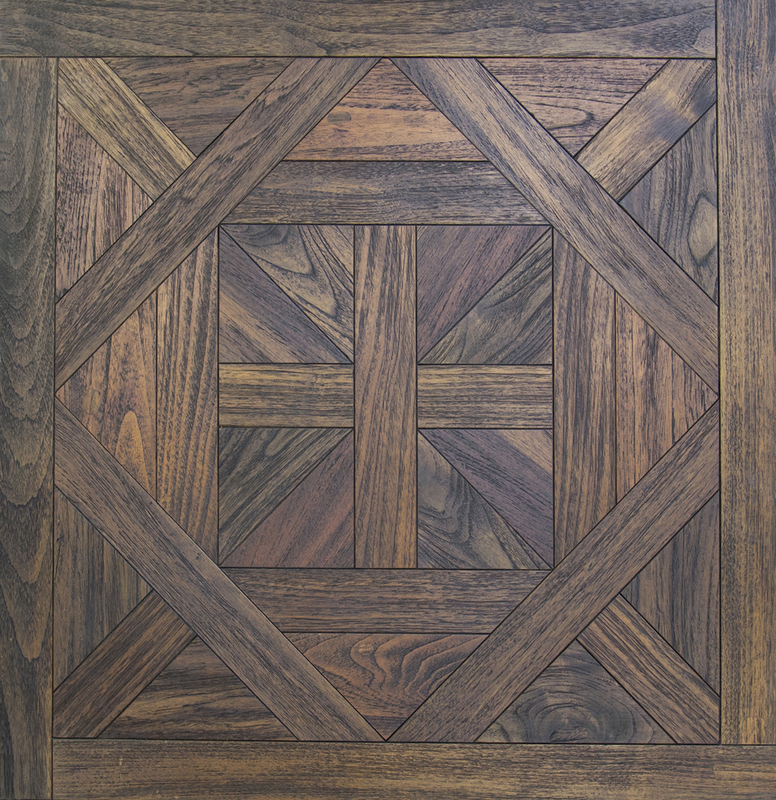 Our ready-made panels celebrate the unmatched character of the 18th and 19th century plank, and are customizable (shown here in a Versailles pattern). Tight grain makes Teak strong and durable, able to withstand the wear and tear of shoes and animals. Natural oils make it resistant to rot, insects, and fungi.